WHEREVER YOU GO, WE GO! 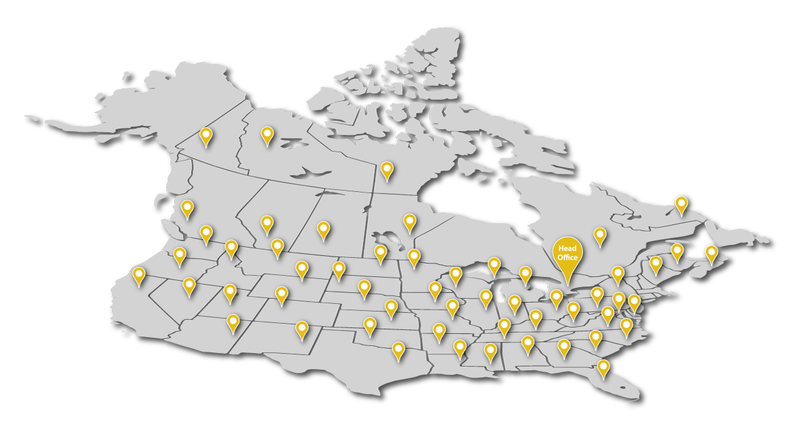 Our business is to ensure your shipment reaches any destination in Canada and USA. With our own dedicated fleet, 24/7 dispatch, and our extensive network of partners, we provide seamless transportation and logistics services throughout North America that will leave you worry-free.